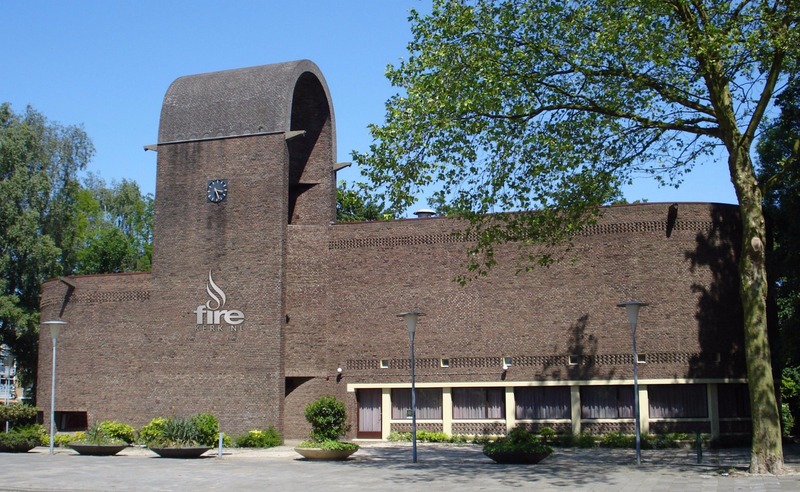 FIRE Church NL is an international church in the east part of Rotterdam. In March 2017 God placed us in 'het Lage Land' (the Lowlands), the most densely populated area of Rotterdam with people from all layers of society. FIRE Church NL has an international character. The Lord gave us a vision for the nations and our church is a representation of that. We have people from different nations that have grown their roots in our community. Our services are held in Dutch and are translated to English. In March of 2017 we bought the Immanuelkerk in Rotterdam. How the provision for the building came about is a true miracle from God. Over a span of 4 months the Lord provided all the funds that were needed to buy the church. It is a supernatural testimony of Gods provision. We welcome you to visit us and hear our story!